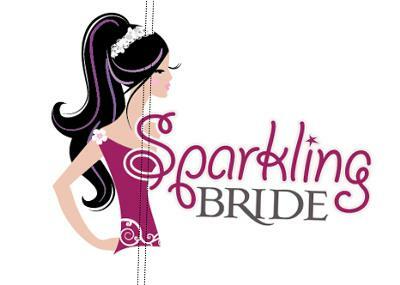 Sparkling Bride was established in 2005 and we are based in Fourways, Johannesburg. We are absolutely passionate about bringing you the most exciting, new, unique and utterly fabulous wedding favours at the best possible price. We are the exclusive distributor in SA, meaning we have the stock, and do not have to import on an individual order basis. Wedding favors represent the thankfulness that the couple has towards the guests that come to the wedding. We want to help you find the perfect way to thank your loved ones. We understand that you want to 'wow' your guests with stunning wedding favours that perfectly match you style and wedding theme, but that also perfectly match your wedding budget too! Our range of wedding favours is constantly growing as we find ever more gorgeous gifts to add to our collection so please come back often. I made an order for goods and made payment and three weeks later have still not received anything. The telephone number listed is now out of order and the website is gone. DO NOT USE THIS PROVIDER!!!! !